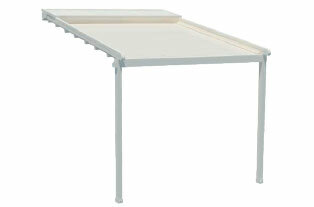 Motorized PVC Roof and Aluminum Structure. 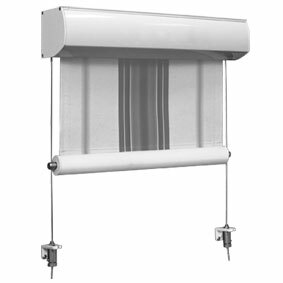 Weatherproof Shades Filter Out Heat, UV Rays and Glare. 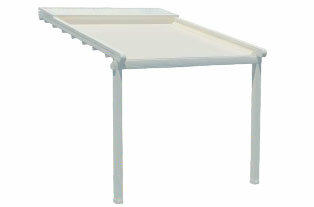 Easy to assemble, can be configured by your request. 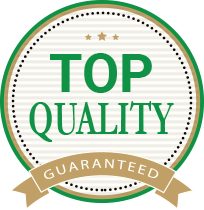 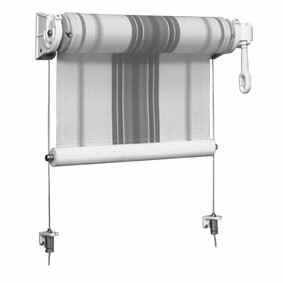 Best Prices on Awnings in Toronto – Guaranteed! 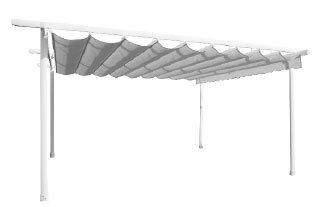 The terrace awnings are designed to provide shade and overhead cover to your outdoor space. 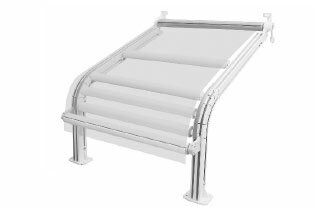 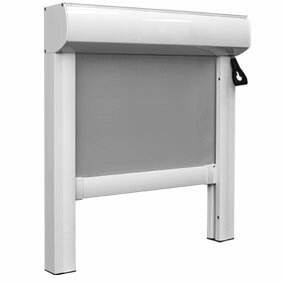 Refleksol Vertical Awning, motorized drop awning with aluminum guide and intermediate blocks.